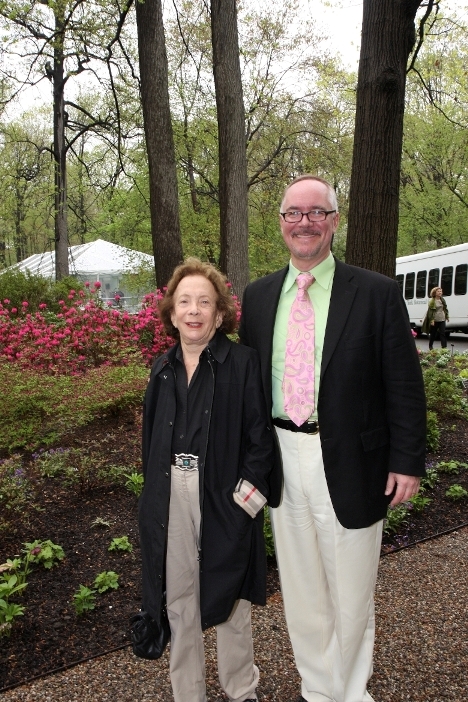 The New York Botanical Garden commemorated its 120th anniversary with the grand opening of the New Azalea Garden on May 7 and 8 with a festive ceremonial ribbon-cutting and preview of the New Azalea Garden. The 11-acre Garden features extensive perennial collections designed collaboratively by NYBG and Oehme, van Sweden & Associates and landscape architecture by Towers│Golde, LLC. The first tour of the garden! This premier collection of the world’s azalea species features 300 varieties of azalea, rhododendron and diverse companion plantings which are woven together in this restoration of the original garden. The display offers a venue to enjoy, learn about and be inspired by the beauty and diversity of these ornamental shrubs and perennials in a mature woodland environment. 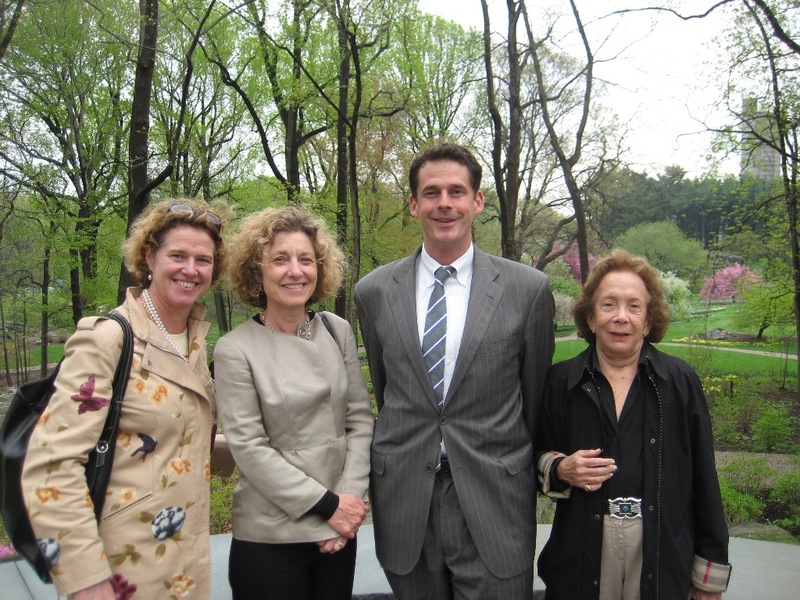 The design team of Todd Forrest and Frank Genese of NYBG, Shavaun Towers of Towers│Golde, LLC and OvS’ Principal-in-Charge Sheila Brady, were honored at the festive ceremonial ribbon-cutting and preview of the New Azalea Garden. 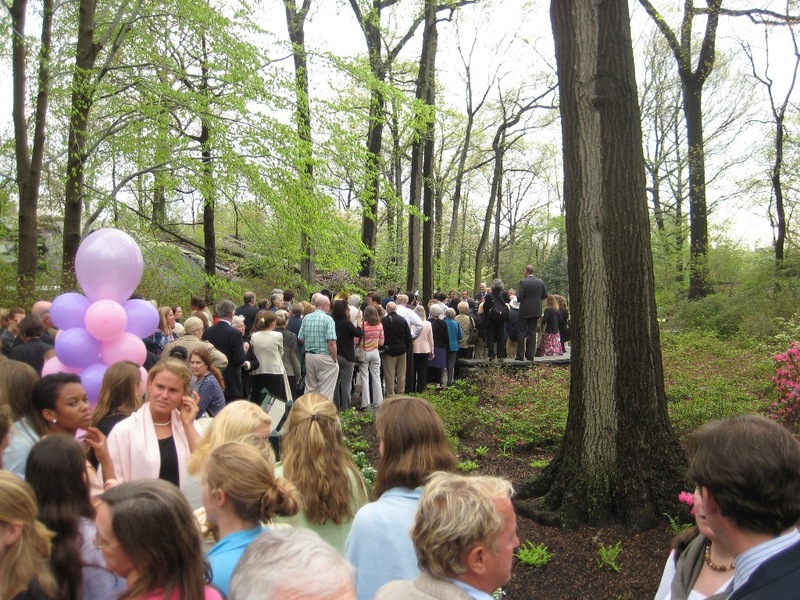 Distinguished guests were treated to the garden’s dedication, performances by the Greenwich Academy Madrigal Singers and tours of the New Azalea Garden.